At Timber Ridge Homes, we believe that the cottage is family. We want to build more than just a home; we want to build a gathering place for your family memories. Our passion is simple; we love designing and building family homes and lake houses that will remain in your family for decades to come. Your home is your gathering place, a place that houses memories that will last a lifetime. We would be honoured to be a part of your family’s history. 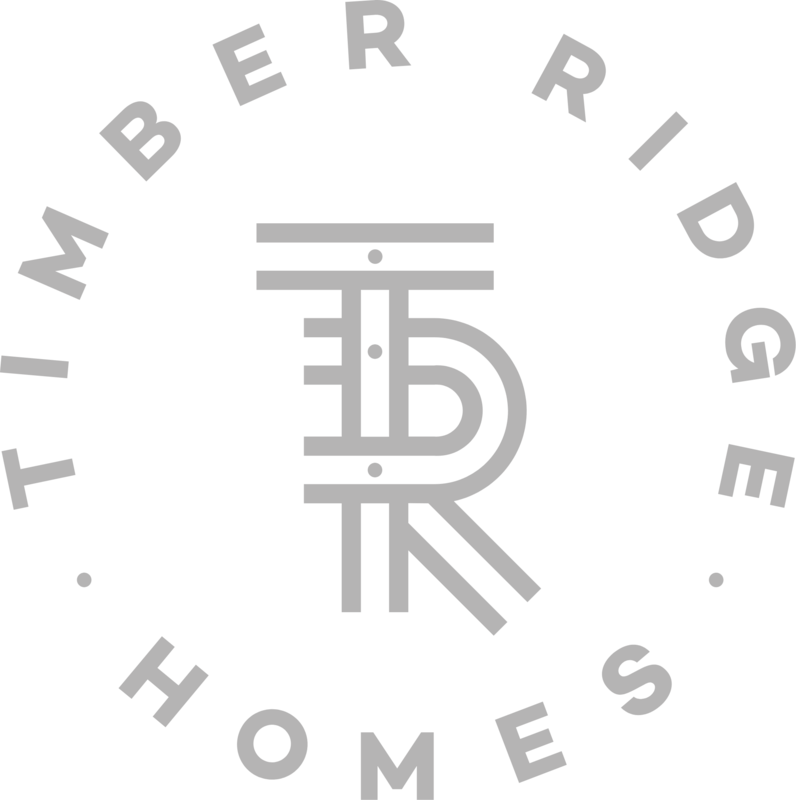 Timber Ridge Homes specializes in the design and construction of timber frame homes and cottages. 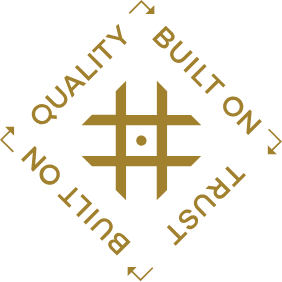 Due to the intricate craftsmanship required to build a timber frame home; experience and knowledge in timber frame construction are essential. We are committed to creating unique, custom homes and cottages that exhibit grand beauty, strength and energy efficiency throughout. From the initial consultation to the moment you take the keys; we are committed to providing our clients with a seamless experience. We pride ourselves in treating each project as if it is our own. We look forward to making the entire process exciting and enjoyable from start to finish. To us, the cottage is family, and it is our vision to build a perfect backdrop for other families to create memories in as well. We believe that building a home shouldn’t be stressful but rather exciting and enjoyable. Our team will work alongside you to ensure the process is seamless from start to finish. We treat each project as if it’s our own, with a deep understanding of the lifetime of memories that will soon be created. Learn more about our process that is built on family first. Contact us when you’re ready to take the first step towards making your dream a reality.